I want to start of saying that I would not enjoy owning a PS4 as well. The problems I have with the Xbox One are shared with the PS4 and I would possibly regret owning the Sony console more. I will be giving my reasons for not liking both consoles in the course of this writing, and explaining why in my situation I am filled with Xbox One regrets. I own an Xbox One as does one of my housemates, and the other two housemates own PS4s. Something I have noticed is out of two Xbox Ones and two PS4s, only a single Xbox One sees regular play, and I am not the one playing it. The disc inside the Xbox One is a game from the last generation: Assassin’s Creed IV. The consoles lack anything new and unique to play. Currently on the PS4, players have the latest inFAMOUS, Resogun, Killzone, and the HD version of the first Oddworld game (which will be heading to other platforms eventually). Then the Xbox One has Dead Rising 3 (limited time exclusive only! ), Plants vs Zombies Garden Warfare (at the time of purchase), Crimson Dragon, and Ryse Son of Rome. I went with the Xbone because the version exclusives appealed to me more than a discount Halo, a sidescrolling shoot’em up, and inFAMOUS. Sure, PS+ was tantalizing, but I found I paying to keep playing the games I got for the console silly. With Xbox I could let my subscription lapse and still play the games. Now that DR3 and PvZ are heading to new platforms, I have no ambition to keep playing. When I look at the upcoming games I see some interesting titles, but then I notice they are also going to PC or PS4. I have a gaming PC and I would rather game on that than a console. I just don’t have a reason to own this huge brick known as the Xbox One. 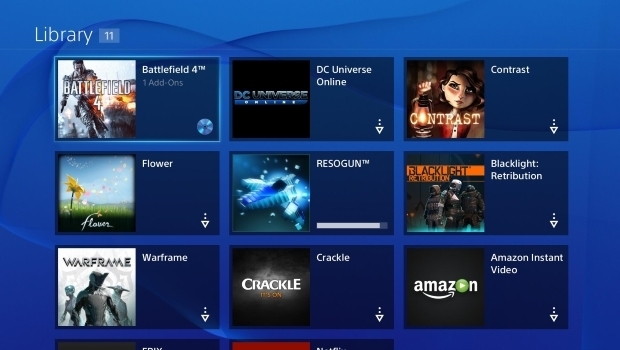 To me, all the PS4 has to offer is a bunch of indie games that I have on my PC already. Even if you don’t game on PC, Don’t Starve and Outlast are not new, and they aren’t a reason to buy a PS4. It’s taking Sony just as long as Microsoft to crank out games that showcase the reasons to buy their console. Games are what matter the most. The graphical performance hype is just a marketing ploy because that’s the only thing these companies can do. They can’t sell their product with games, so they must sell it with graphics that are, in truth, nearly identical. Words cannot adequately explain how much I hate the user interface for the Xbox One and PS4. Both interfaces attempt to have a sleek and minimalistic design, but the result is useless information crammed on one screen. For the Xbox One, I can never find what I am looking for. I always use the voice commands to find what I want now. The store is so bad that I use Xbox.com to make my purchases and I have them downloaded to my console. The same goes for the PS4. The store is just as terrible as it is on the PS3. You can’t find anything, some games are listed in all categories but others can only be found in some certain sections (PS+ Stuff is in more than one place, and that is annoying). I was able to go to the PS+ section and see a way to buy it, and all the games available for it, but they are in two different sections. I liked how the PS3 was before Sony decided to make the store an app on the PS3 and I liked the Xbox 360 layout directly after the “Blades” age. 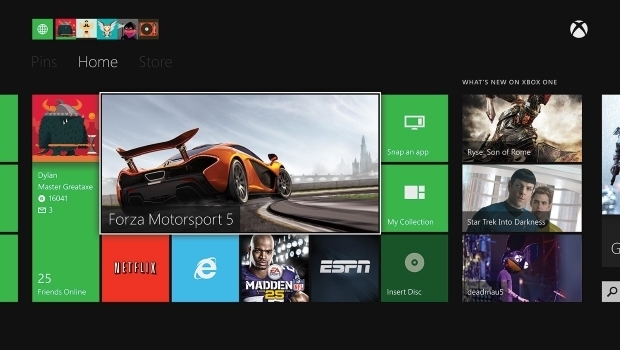 The new Windows 8 layout for the Xbox One is incredibly ugly. I remember the jump from the PS2/Xbox/Gamecube to the PS3/Xbox 360/Wii. This was an incredible time. 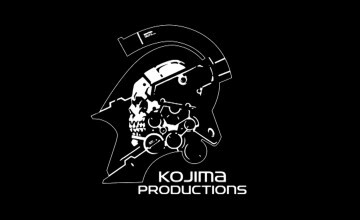 All of the companies had their own first party titles to play. You had choices. You had a reason to get one or the other. The Xbox 360 had a marvelous new way to incorporate Xbox Live to any new user. It was accessible, fresh, and unique. PSN had nothing on Xbox Live despite being free. 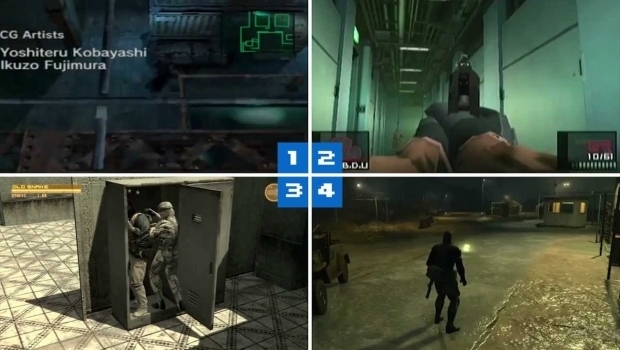 There was a difference, a massively noticeable difference between the sixth generation and the seventh generation in terms of console features, visual style, and most importantly, the games. The transition from seventh generation to eighth generation melds together with hardly any change. Sure, the Xbox One has the TV bullcrap and the PS4 is doing this Playstation Now money grabbing highway robbery scheme. The games, visually and mechanically speaking are so similar, though. All of this talk about 720p and 1080p, 30 fps and 60 fps. A majority of people can’t tell the difference, this includes myself. The games aren’t doing anything new for their respective consoles. They aren’t doing anything to make their platforms stand out. 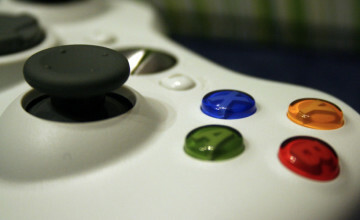 The Xbox 360 had online multiplayer, achievements, gamerscore, and later introduced avatars. 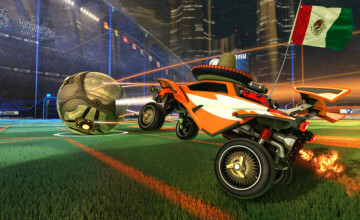 You got voice chat, and later, party chat new community games, a rising indie gaming scene. These were solid reasons to own an Xbox 360 over a PS3. What do the Xbox One and PS4 offer that the previous consoles already do not do? What does the eighth generation have that the seventh doesn’t? Better graphics? Better Kinect functionality? A new Playstation Eye? These aren’t new, they are just a new coat of paint on the same model of car. The design of both consoles is just plain ugly. 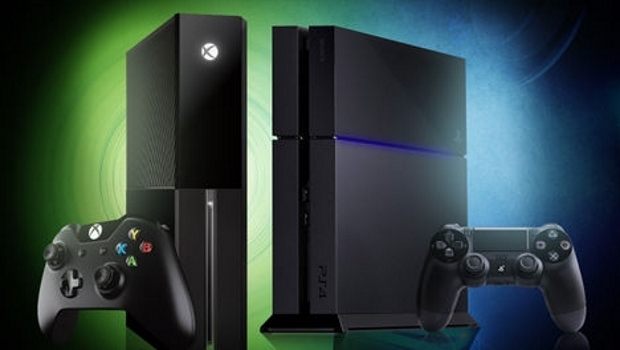 The Xbox One is a glossy brick and the PS4 is just the Xbox One with Italics. Both consoles have a minimalistic design, but you can have something look nice without removing all the external cues. Everything feels hidden, like none of it is actually supposed to work together. They took the power button on the PS4 and tried to hide it instead of blending it in. Microsoft hid all the Xbox One’s USB connections in the back instead of designing a box that coexisted with them. The aesthetics of the original Xbox compared to the Xbox 360 are astounding, and it’s easy to look at the two and tell which one is an upgrade. It was a smaller and sleeker design. By comparison, it feels like the Xbox One is a step back. The Xbox One’s design is bulkier and blockier. Minecraft has more shapes than the Xbox One. The same goes for the PS4. They just took the PS2 and gave it a slant. I give more credit to Sony for their design simply because it isn’t a big, black brick that gives the impression big brother is watching. Visually speaking though, both consoles do not look like they have any heart or creativity poured into their design. It doesn’t look like someone tried to make these look good at all. They just want the product functional, not functional and pretty. All of these complaints lead up to my last reason why I regret getting an eighth generation console. There is no reason to have one. Most of the games coming out are still getting seventh generation versions. So what’s the point? The “new” functions are not life changing or making you rethink how you should be playing games. These consoles are missing the biggest thing that makes them gaming consoles: videogames. There is an illusion of choice, everything is multiplatform now and it makes me question why I should even bother eventually owning both consoles. In short: I am getting taxed by the companies for being an early adopter instead of reaping the rewards that I should. I bought an ugly console at a premium, when the games coming out are designed to look worse to those who are waiting won’t feel bad that Watch_Dogs on the 360 doesn’t look as good as the game on the Xbox One. When the console is actually worth purchasing, the price will probably have dropped, and I will just be sitting here, still regretting getting the console early. 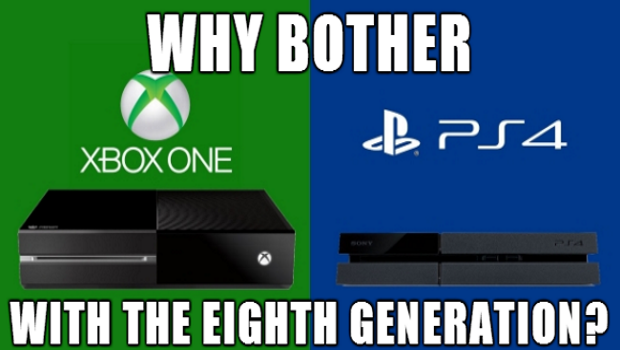 If you are considering buying an 8th generation console: Wait. It’s not worth it now. ← Previous Story Are Turned Based Games Dead?